Keyword Match Types in Google AdWords help you control the type of searches your ads appear for. 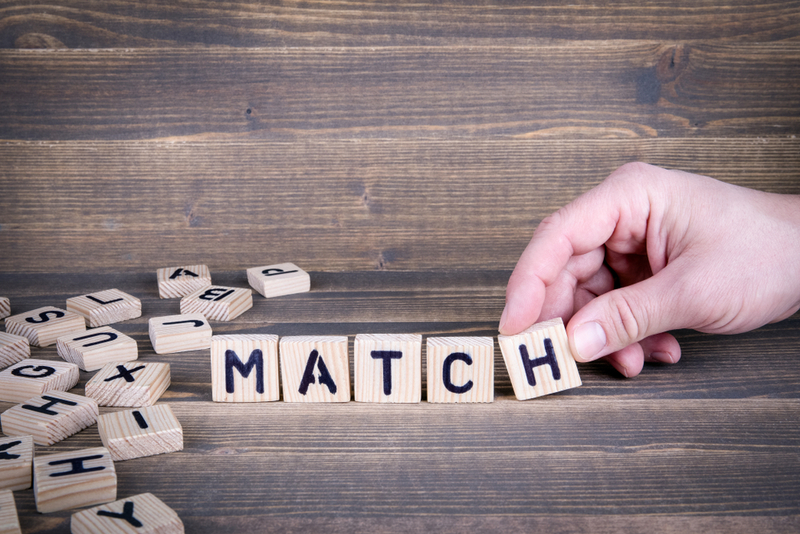 There are four AdWords match types: Broad, Modified Broad, Phrase and Exact Match. And you can add one or more in your campaigns according to your requirements and goals. For example, when first setting up an AdWords campaign, it’s probably best to start with Phrase and Exact Match Type Keywords. And later you can add modified broad and then broad to extend your reach. As a Google AdWords Expert I use a wide range of keywords and all match types in the campaigns I launch. I also run my own campaigns and I’ll use here a keyword that I bid on “AdWords Freelancer” to illustrate how Match Types work. Broad Match is the default match type in AdWords. When you first add keywords in your campaign, they’ll be broad match type keywords and they won’t have any designations like other match types. Broad Match Type drives a wide range of searches. It’s the only match type that matches to synonyms of your keywords. For example, a keyword like ‘AdWords Specialist’ will match with ‘AdWords expert’ and other similar synonyms. And like other match types it also matches with close variants, stemmings, plurals or singulars, abbreviations, misspellings and so on. This is a more advanced matching option. It ensures that you don’t miss out on potential customers by using close variations of your keywords. Close variations of these include misspellings, acronyms, abbreviations, accents, singular or plurals, accents and stemmings. An example of stemmings is when the word ‘floor’ matches with flooring. This match type is similar to broad match except that it only shows ads in searches that include the words designated with a plus sign or close variations of them. This is an example of a modified broad match keyword +AdWords +freelancer. Phrase Match triggers ads for searches that match a phrase or a close variation of it with additional words before or after. However ads won’t show if a word is added to the middle of the phrase. It’s designated with quotation marks as the following keyword “AdWords Freelancer”. This keyword would match for a search like ‘Adwords Freelancer London’. But it would not appear for a search that has a word in the middle such as ‘AdWords Top Freelancer’. Ads are only shown for the exact searches or close variations of them. Close variations include the reordering of the words if the meaning is not lost. This match type is designated with brackets as the following[AdWords Freelancer]. Which Keyword Match Types Should I Use in AdWords?